We Need Your Help To Defeat Climate Change. 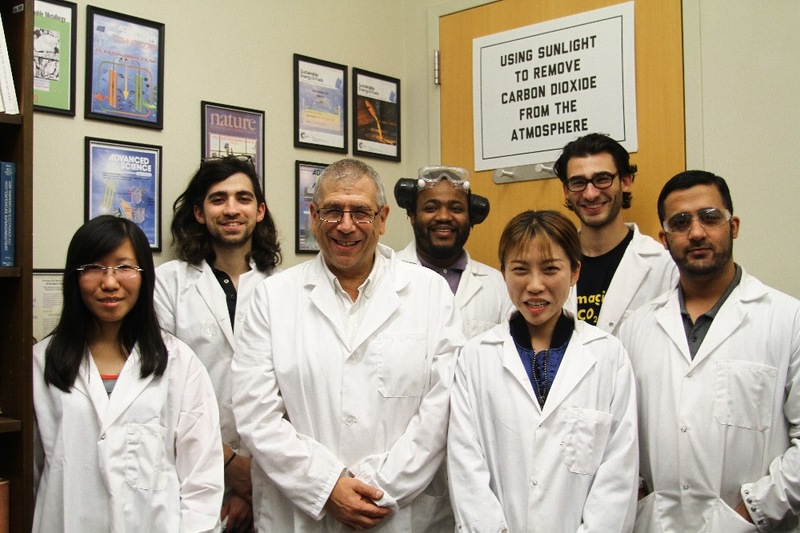 We need your help to support the work of a group of scientists who may have found a permanent solution to atmospheric carbon dioxide (CO2). Their budget has been wiped out by recent cuts in federal funding for climate research, and they need your help to get back on track. The effects of climate change are already life-threatening, and will only endanger more of us as time goes on. Currently, four famines are in danger of breaking out across the globe, endangering more than 20 million people , and for the first time in recorded history, a hurricane was classified Category 5 for three consecutive days . The biggest driver behind climate change is atmospheric carbon dioxide , a little molecule which is a by-product of almost everything we do, from breathing to driving cars. In small doses, it’s fine, but in large doses, CO2 traps heat inside our atmosphere, leading to global warming. Right now, the exponential increase of CO2 in the atmosphere is endangering the balance of the global ecosystem. 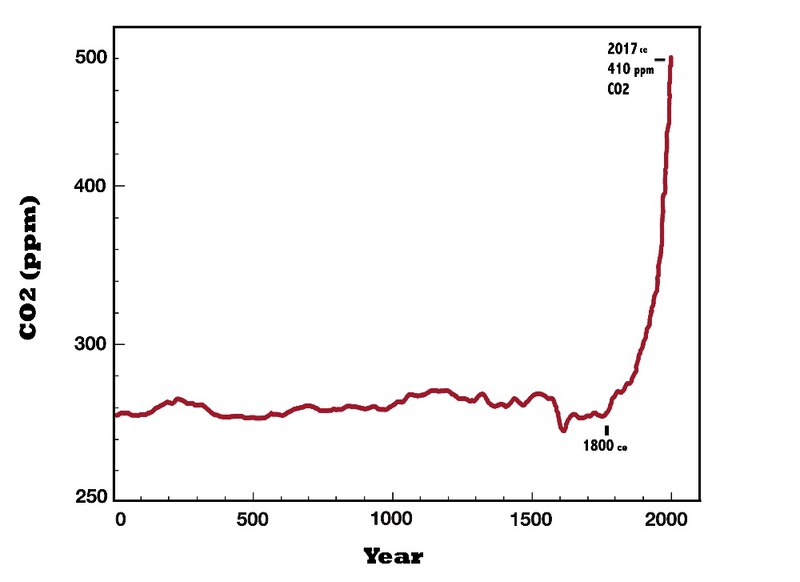 CO2 has increased more in the last 20 years than during any previously recorded 1,000 year period, and its growth shows no sign of slowing . Even if we were to immediately stop all CO2 emitting activities right now, the excess CO2 already in the atmosphere would continue to cause climate chaos . It’s easy to feel overwhelmed and helpless in the fight against climate change. We felt that way too, so earlier this year friends and I started a volunteer organization called Climo. 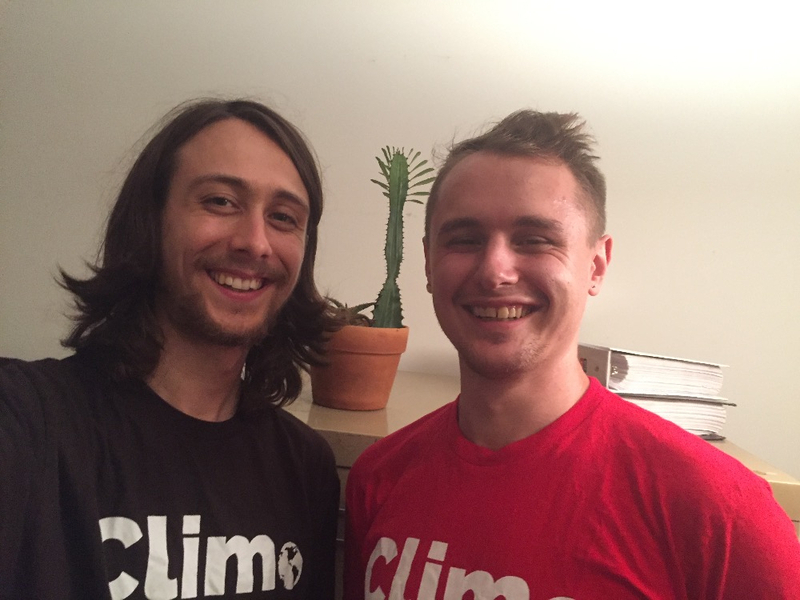 We’ve made it the goal of Climo to find the best technology for global CO2 reduction, then throw as much support behind that technology as possible. 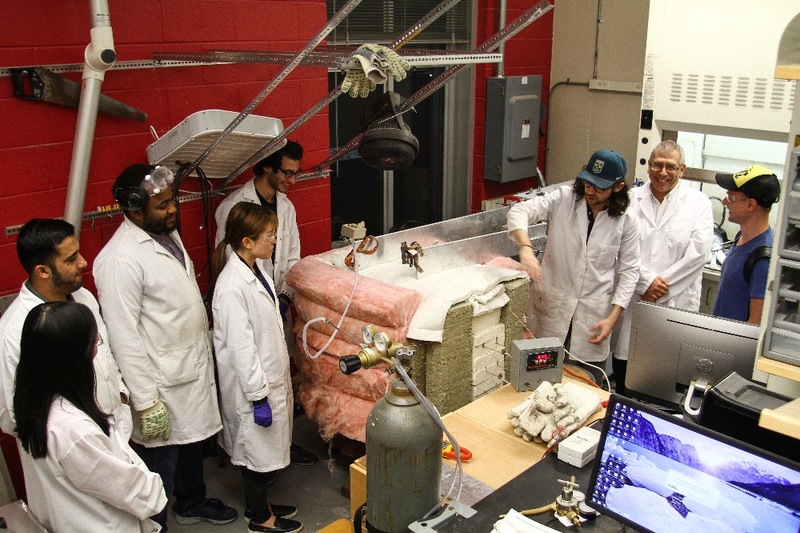 After tireless research, we settled on the STEP (Solar Thermal Electrochemical Process) technology, developed by the Licht Group at George Washington University in D.C. The STEP process splits CO2 into breathable oxygen and a valuable byproduct called carbon nanotubes, a building material used today in everything from planes to iPhone batteries to bulletproof suits. Think of STEP as a super-powered tree: it consumes carbon dioxide and makes oxygen incredibly fast, while simultaneously creating a useful product. The Licht Group is working on a new $150,000 prototype that will be able to remove a ¼ ton of CO2 a day from the atmosphere, a scale that could attract the big-money donors that can build STEP plants large enough to truly save our planet. 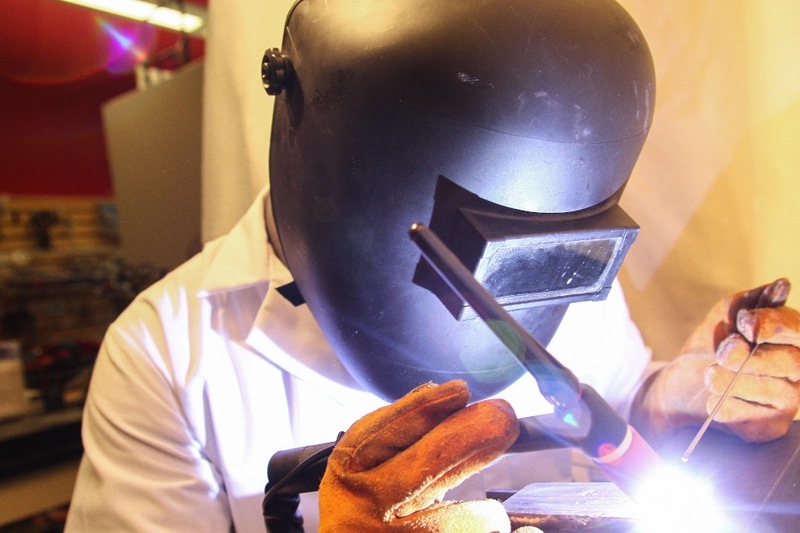 The Licht Group is ready to scale up their process immediately, but currently do not have the funds necessary for the bulk materials they would need. Their current lack of funding has stalled the work of the lab. Unfortunately, the federal government has slashed funds for climate change research. The Licht Group is at the limits of what they can do without more materials. So we have decided to turn to you, the public, and plead for your help. With only $150,000 they could complete their new prototype, and begin to tip the scales of global warming. We cannot let our fate be decided by big name companies and climate change deniers. Instead, imagine telling your grandchildren that you were the one who invested in a science that allowed them to live on a safe, habitable planet. Let’s turn our past mistakes into future triumphs. Let’s lay global warming to rest. Consider supporting the Licht Group. 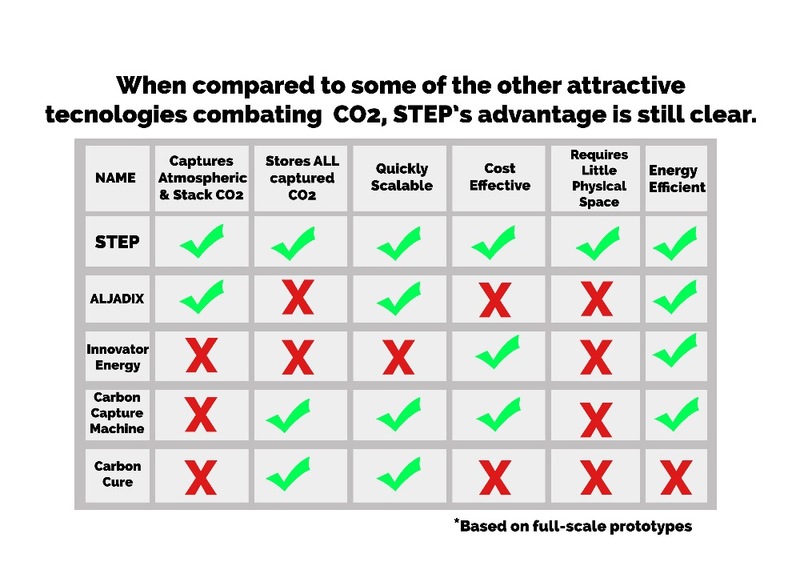 STEP is the ideal solution to carbon dioxide emissions because it’s expedient, effective, relatively cheap to implement, and profitable. It doesn’t just erase the mistakes of our past, but creates the building blocks for a better future than we could have ever imagined. And it’s something not just activists, but businesses can get behind. Because let’s be honest, we are all in this together, and real change is going to take all of us. While most CO2 reduction technologies are capable of only dealing with CO2 emissions, STEP captures atmospheric CO2 as well . STEP not only combats current emissions but also addresses those of the past. Full-scale STEP plants would take up a maximum of 4% of the Sahara desert . Other sequestration techniques could require an area approximately three quarters the size of the United States landmass (20x the area required by STEP) . The Licht Group has calculated that a fully scaled STEP plant could remove all anthropogenic CO2 in 10 years . This timeline far outpaces other contending technologies and processes. Few technologies exist which are effective at eliminating CO2. None but STEP, due to its scalability and business-friendly properties, would be capable of doing so at the pace necessary. Today, conventional methods of producing CNTs can cost $200,000-$400,000 per metric ton. STEP costs only $670 per metric ton of CNTs . STEP is completely carbon negative, running on 100% solar power and consuming 100% of the CO2 that it takes in . STEP is the brainchild of Dr. Stuart Licht, currently a professor of chemistry at George Washington University. Prior to his work at GW, he served as a Program Director at the NSF and was a Chair of Chemistry at UMass. Dr. Licht has been developing STEP as a comprehensive solution to climate change for over a decade. The Licht Group has scaled up over 10,000x from original scale with no energy loss per unit mass of material, proving the process can function at any scale . They are continuously making the process more cost and resource efficient. 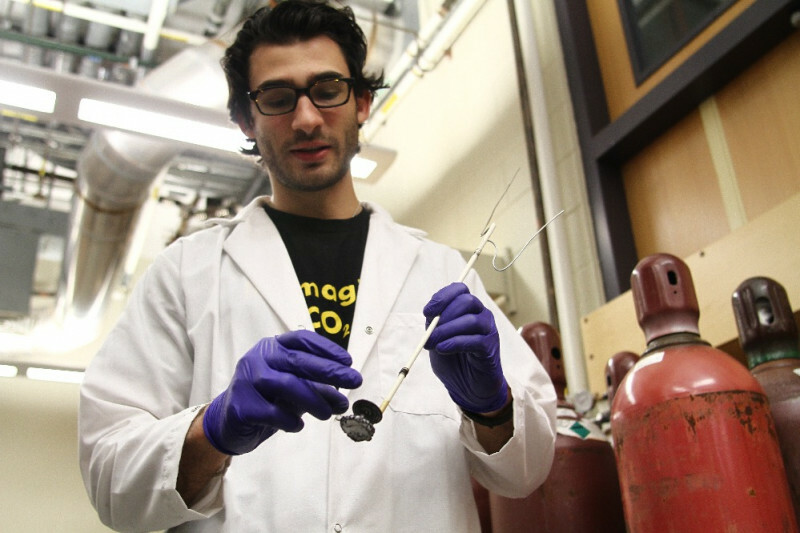 Besides turning atmospheric CO2 into carbon nanotubes, the group has developed a multitude of uses for the technology, including desalination, stack emission CO2 conversion (from power plants), and the ability to make a variety of products including ammonia and graphite. 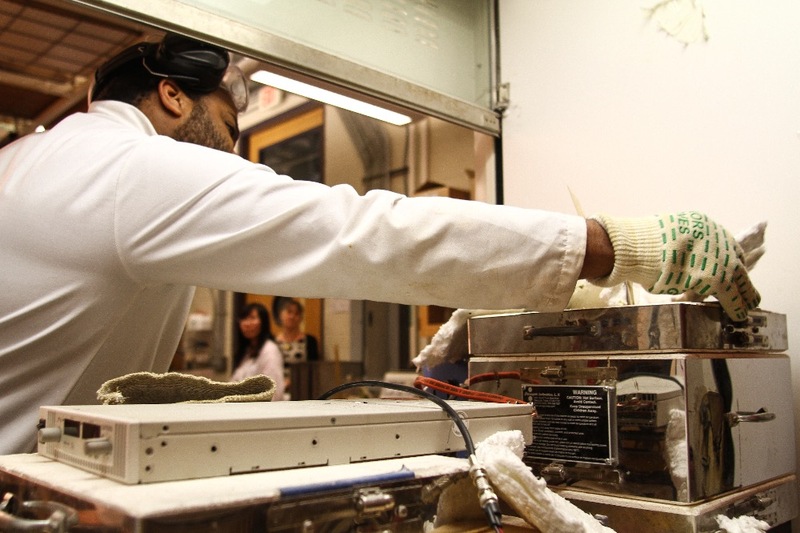 -$45K for carbonate salts for experimental optimization of large scale C2CNT processes. -$40K for electrode and casing materials. Thank you so much for your time. Please consider supporting this important work. ALL MONEY RAISED WILL GO DIRECTLY TO THE LICHT GROUP EXCLUSIVELY FOR MATERIALS FOR THE TECHNOLOGY. FUNDS WILL BE ALLOCATED THROUGH C2CNT LLC AT GEORGE WASHINGTON UNIVERSITY. WE, CLIMO, ARE WORKING ON BEHALF OF STEP COMPLETELY PRO-BONO. NONE OF THE FUNDS RAISED WILL GO TO OUR COMPANY. 10. Lau, J., Dey, G., Licht, S. (2016). Thermodynamic assessment of CO2 to carbon nanofiber transformation for carbon sequestration in a combined cycle gas or a coal power plant. Energy Conservation and Management, 122, 400-410. 11. Licht, S., Ren, J., Lau J., Gonzalez-Urbina, L. (2015). 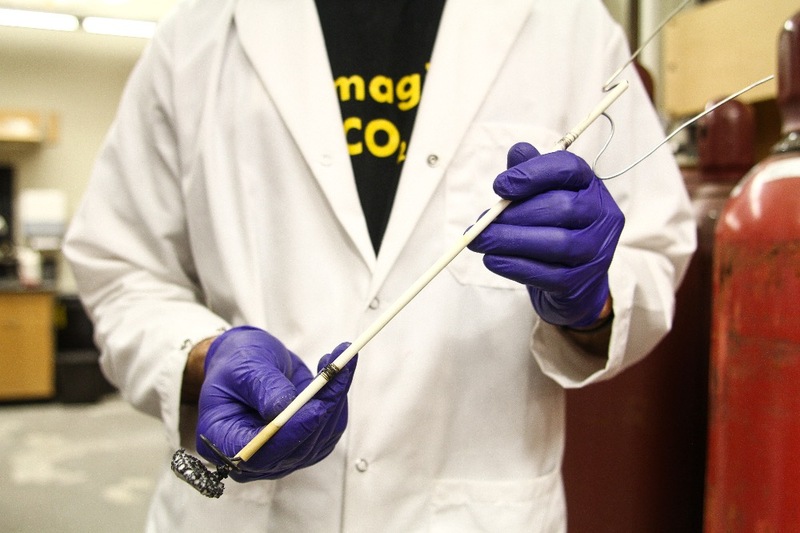 One-Pot Synthesis of Carbon Nanofibers from CO2. 12. Licht, S., Ren, J., Lau J., Gonzalez-Urbina, L. (2015).